Incoming freshmen, after the first semester’ hard courses, should relax and release themselves to experience somethings which are completely different from the life in high school. All over the world, many landscapes and scenes are fantastic and meaningful for new students to touch these in their own soul by recording during the first Spring Break. The best memory of recording which I strongly recommend is painting by yourself because the painting can be reserved and painting can make people observe more scrupulous and careful. Choose a place, near a lakeshore or historical building, and then seat down to paint and feel the first break of undergraduate! There are some recommended places to paint. 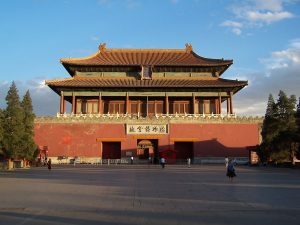 In Beijing, China, this is a palace complex with a long history, experiencing two dynasties in China. Many incoming freshmen students have never went to East Asia before and it is a good chance to travel far away from your hometown in your first semester during the youth. To paint it by yourself so that you still can recall it by touching the paper many years later, though the color would be faded. 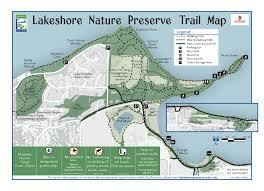 Lakeshore nature preserve is also a great place for freshmen to paint in Spring Break. Not only the scene is attracting and amazing but also it is important for a freshman student to get a better understanding of the nature by observing in details with pencils and watercolors.